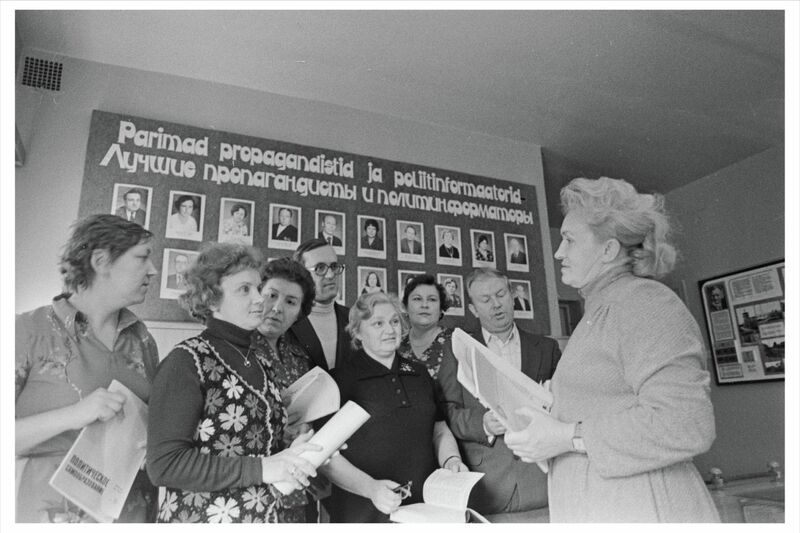 The Soviet regime promoted internal migration. 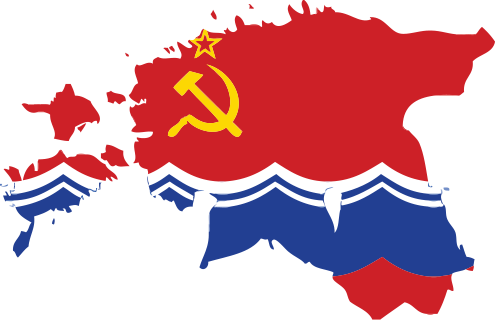 In 1974 ,the general secretary of the Central Committee of the CPSU Leonid Brezhnev called on the Komsomol to build, in just five years, the Baikal-Amur Mainline, a railway running 3,500 kilometres with 200 new stations and towns, so that rich natural resources could be exploited. Many of the young people who took part in the construction continue to live in the vicinity of the railway today. 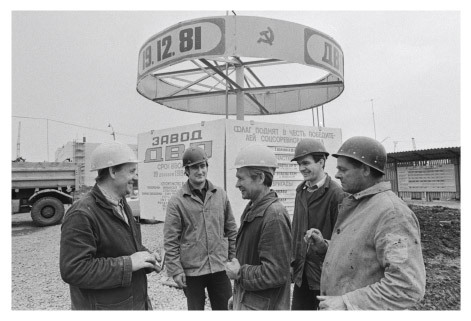 Builders from all over the Soviet Union were sent to major job sites such as the Olympic complex in Tallinn or the Lasnamäe district. 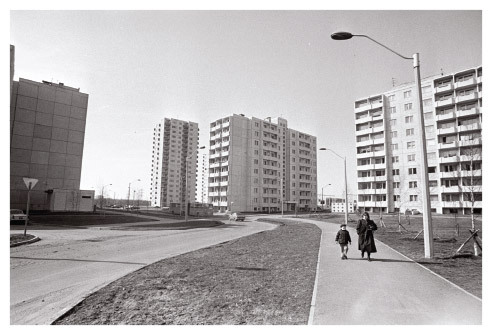 They were given apartments near priority construction sites, and thus many remained living in the area. 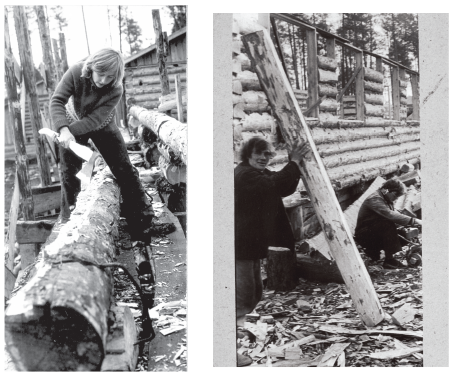 The Baltics were in general a favoured region, with a slightly higher standard of living and more Western lifestyle. The consequence were demographic changes. The share of Estonian, Latvian and Lithuanian people in the respective population began to diminish. This led in turn to interethnic tensions. On 19 December 1978, the Central Committee of the Estonian Communist Party adopted a secret decision that declared the party’s main aim to be restricting public use of the Estonian language and bilingualism of Estonians. This elevated the already prominent status of Russians and the Russian language. 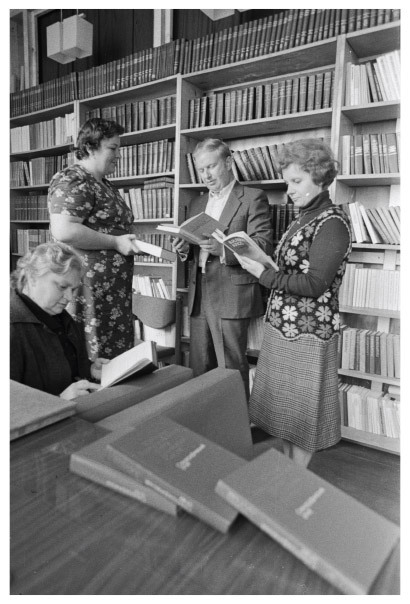 Document forms in the public sphere became Russian only, and service establishments hired Russians who spoke no Estonian. Major industries were established in Estonia, serving as a migration pump. Raw material for the production came from other parts of the Soviet Union and as there was no local demand for the products made by the factories, the output was exported. Companies with all-Union jurisdiction were controlled from Moscow, and Russian was the language of business. A large percentage of the positions were filled with Russians. The Soviet Union was also known for anti-Semitism. 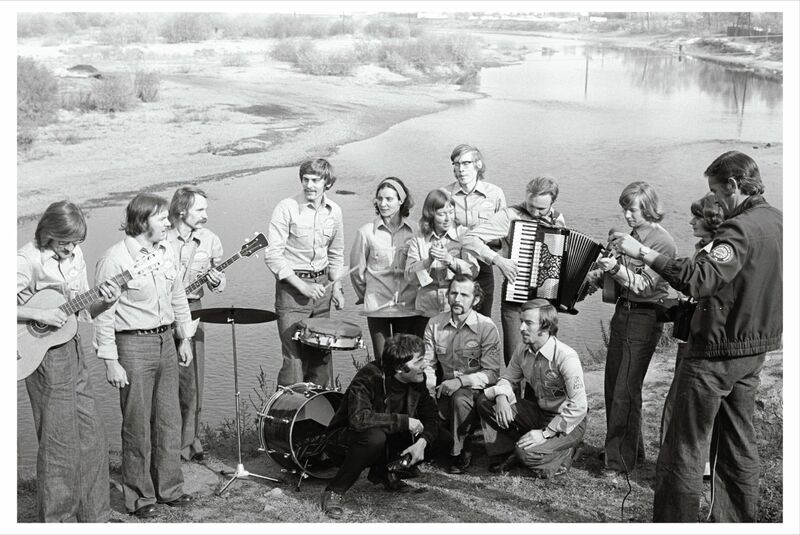 A professor at the University of Tartu, the internationally best-known semiotician Yuri Lotman, experienced it. He ran into repeated difficulty publishing his work. Even as late as in 1987, Lotman had his candidacy for an academic position rejected. The Soviet Constitution of 1977 called for a new stage in human development. Homo sovieticus was supposed to be a committed communist, above all, with an appreciation for Marxist-Leninist convictions, loyalty to the party and an ethic of striving unselfishly and diligently. 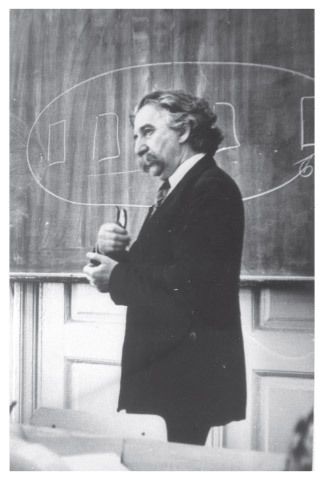 A PROFESSOR WITH THE SOVIET-ERA UNIVERSITY OF TARTU’S RUSSIAN LANGUAGE DEPARTMENT, THE INTERNATIONALLY RECOGNIZED SEMIOTICIAN J. LOTMAN, WHO WAS PERSECUTED IN LENINGRAD AND WAS ABLE TO CONTINUE HIS WORK IN ESTONIA, SEEN AT A LECTURE. 16 MAY 1979. There could be no other parties besides the Communist Party. The Communist Party’s children’s organizations were the Little Octobrists and Young Pioneers. It was semi-compulsory to belong to these organizations. 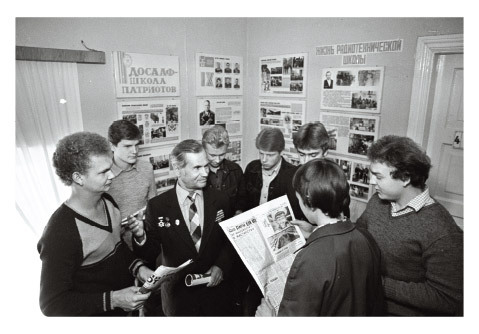 For older youths, there was the Komsomol – the All-Soviet Leninist Communist Youth Association. All of these organizations served one main goal – to be a breeding ground for future communists. All other mass organizations were subordinate to state control and did what the state dictated. Trade unions provided leisure activities for workers, dealt with communist education and doling out “deficit” goods, not what they were originally intended to do – protecting worker interests. A mass organization set up in 1951 to strengthen the Soviet Union’s defensive capacity was DOSAAF, the Volunteer Society for Cooperation with the Army, Aviation, and Navy. Although it was formally only voluntary, membership of the organization was in fact obligatory or semi-obligatory depending on the educational institution or workplace. “DOSAAF – SCHOOL OF PATRIOTS” READS THE WRITING ON THE WALL. RETIRED LIEUTENANT COLONEL I. GRITSENKO TALKING WITH DOSAAF’S TALLINN RADIO TECHNICIAN SCHOOL CADETS. SEPTEMBER 1983. WHAT WERE THE OPTIONS FOR SOMEONE WHO WANTED TO CAST THEIR VOTE FOR OR AGAINST COMMUNISTS AND NON-PARTISAN BLOC? Civil society is made up of voluntary organizations, associations and movements established by the initiative of the citizenry in the framework of existing legal norms. 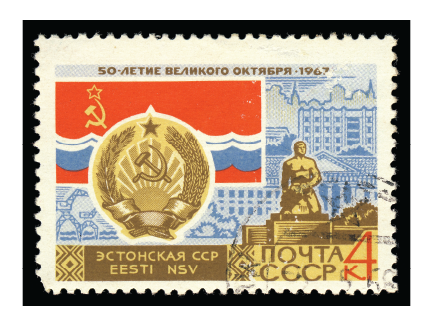 In the Soviet Union, manifestations of civil society were restricted and under the strict control of the state and communist party. 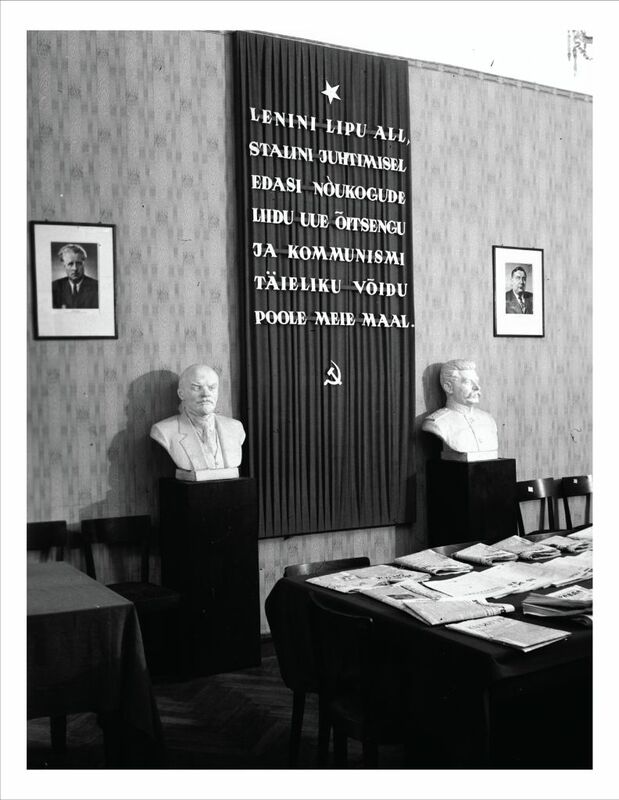 Associations with very specific goals were allowed to be founded and operate and only Communist Party members were allowed to lead these organizations. 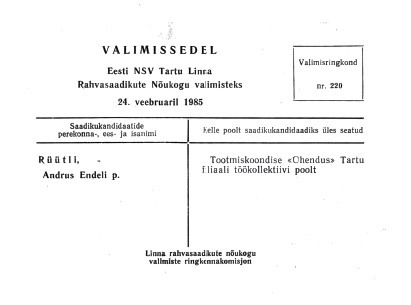 For example, the Estonian Nature Protection Society was founded in 1966, but the initiator of the idea, Jaan Eilart, realized that being a non-member of the Party he could not vie for the chairmanship. 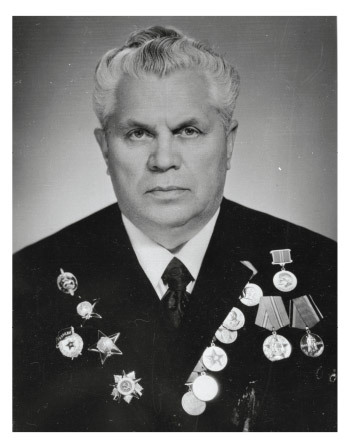 So Edgar Tõnurist – a communist in the nomenclature and deputy chairman of the Council of Ministers of the Estonian SSR – became the chairman. 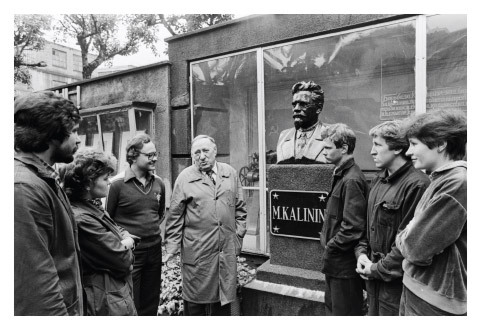 In 1967, after 10 years of state-sown obstacles to founding the Estonian SSR Hunters Society, the organization was finally founded, albeit under party and state organ control. The association’s statute did not come up for discussion among hunters’ organizations. 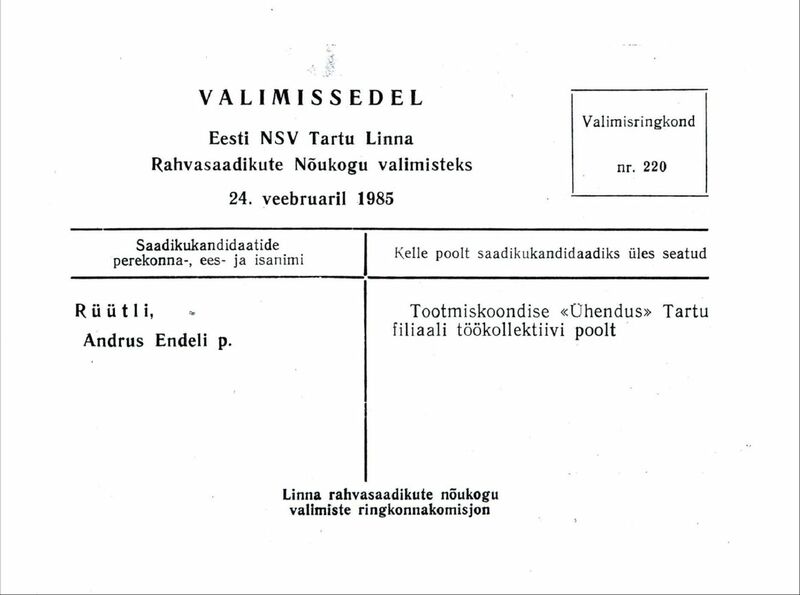 During the period 1949-1957, Estonia also had volunteer fire fighting associations, but these operated under the control of party organs and councils. 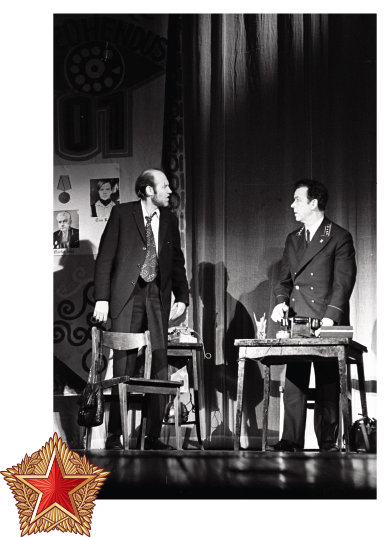 During Gorbachev’s campaign against alcohol, companies were forced to open in-house chapters of temperance organizations. Self-initiative was thus not allowed on any level – party members and officials were included on the leadership level everywhere.